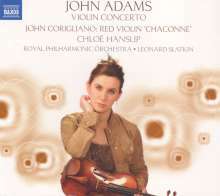 +Corigliano: Chaconne aus "The Red Violin"
The works on this disc offer a broad survey of American violin music. 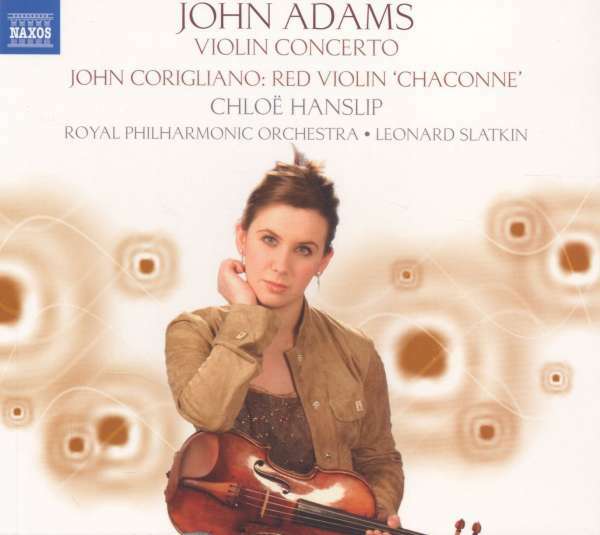 John Corigliano's Chaconne is a set of variations based on his music for the 1998 film The Red Violin, while George Enescu's Romanian Rhapsody No. 1 is a nineteeth-century fantasia on a traditional melody, here in an arrangement by the Hollywood film composer Franz Waxman. Waxman's own Tristan and Isolde Fantasia includes a demanding obbligato piano part, and originally formed an emotional climax to the 1946 film Humoresque. 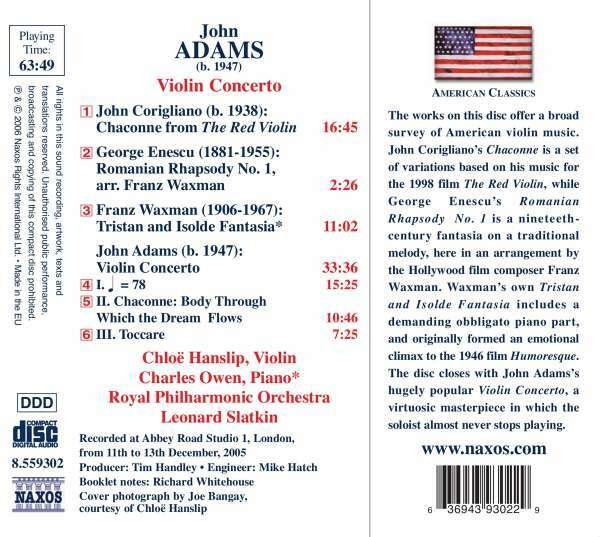 The disc closes with John Adams' hugely popular Violin Concerto, a virtuosic masterpiece in which the soloist almost never stops playing.